claimed by the buffalo bills on august 18, 2018, after originally SIGNing with THE los angeles chargers AS AN UNDRAFTED ROOKIE FREE AGENT on april 28, 2018. 4-year letterman at eastern washington, appearing in 53 games, including 27 starts, totaling 199 tackles, including 18.5 for loss, 12 sacks, 1 interception, 1 touchdown and 138 all-purpose yards. started twice in 2014 as a linebacker before a knee injury forced him to redshirt the 2015 season. His injury occurred in the first padded practice in spring of 2015, right after he moved from linebacker to defensive end. He set an EWU true freshman record with 61 tackles in 2013. He’s played in 8 career games in the FCS Playoffs (2013, 2014, 2016) and has 34 tackles, 3 sacks, 1 interception returned 77 yards for a TD and a forced fumble in those games. all-big sky conference as a senior. majored in communication studies. 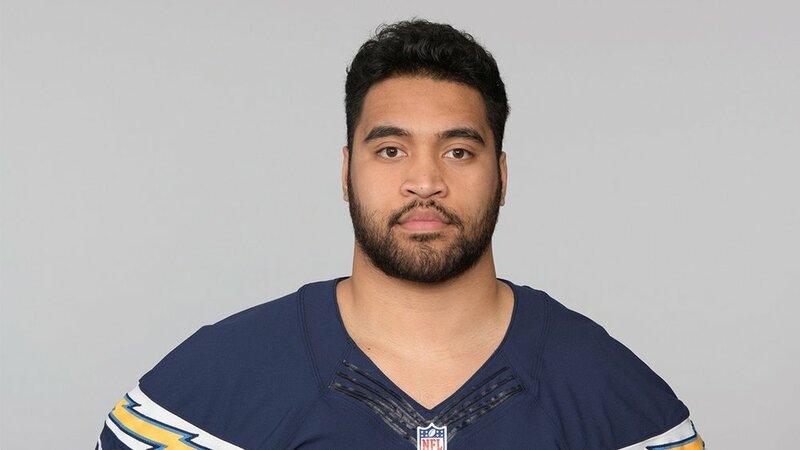 son of taniela and telusila havili. . .born august 7, 1995 in laie, hawai'i, a native of federal way, wa. . .attended federal way high school, where he was a 2-time all-state offensive lineman and linebacker and helped his team to a 21-2 record in his final 2 seasons. . .school record holder in the discus. . .